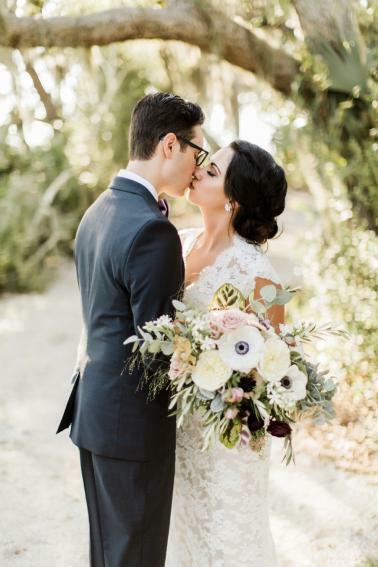 Get ready for some jaw-dropping modern romance! 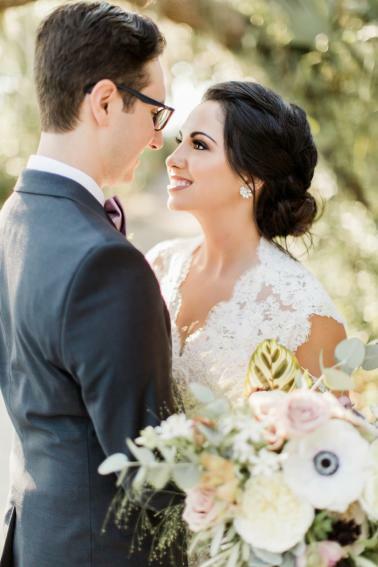 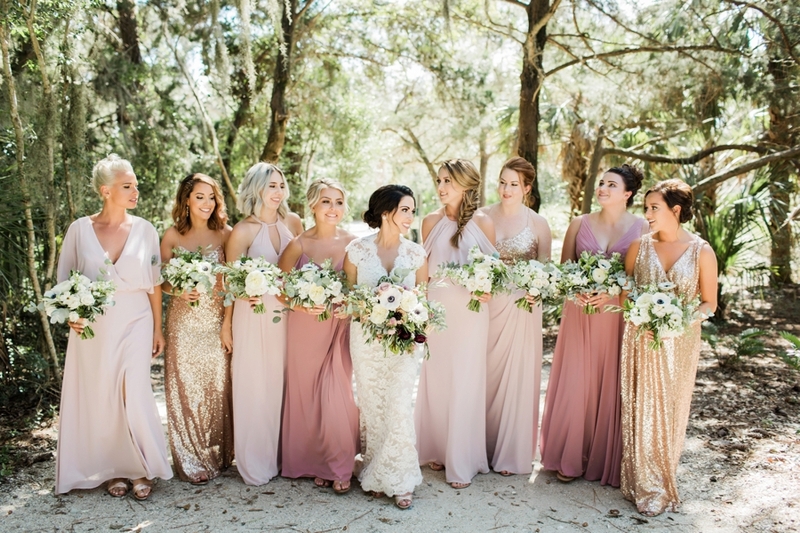 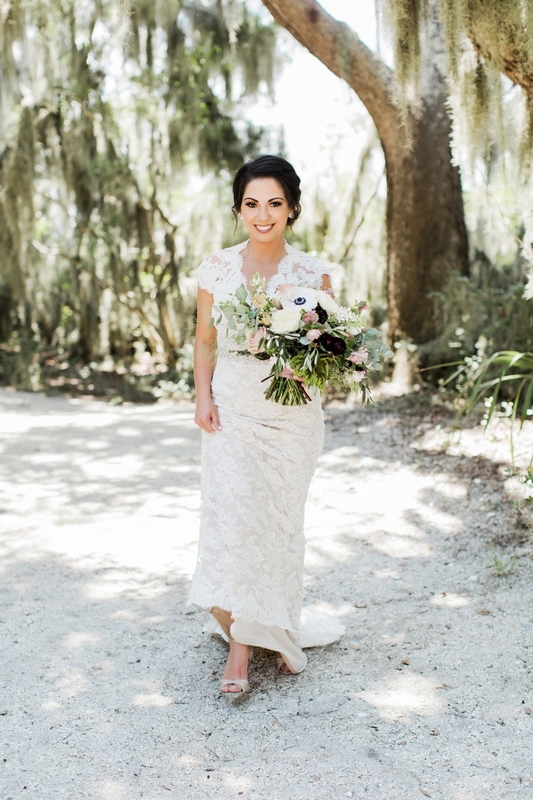 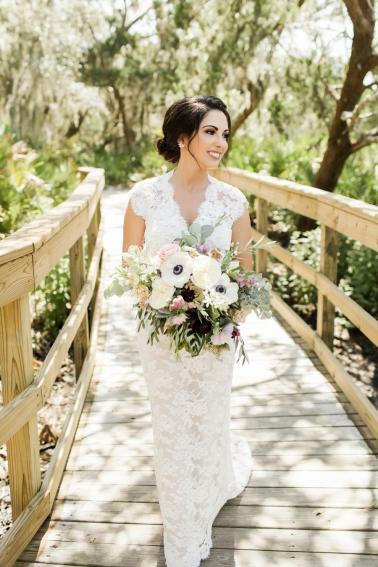 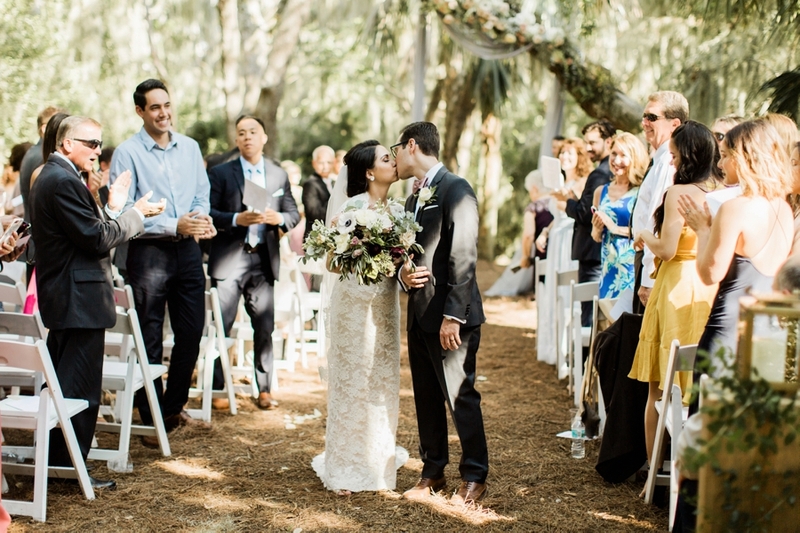 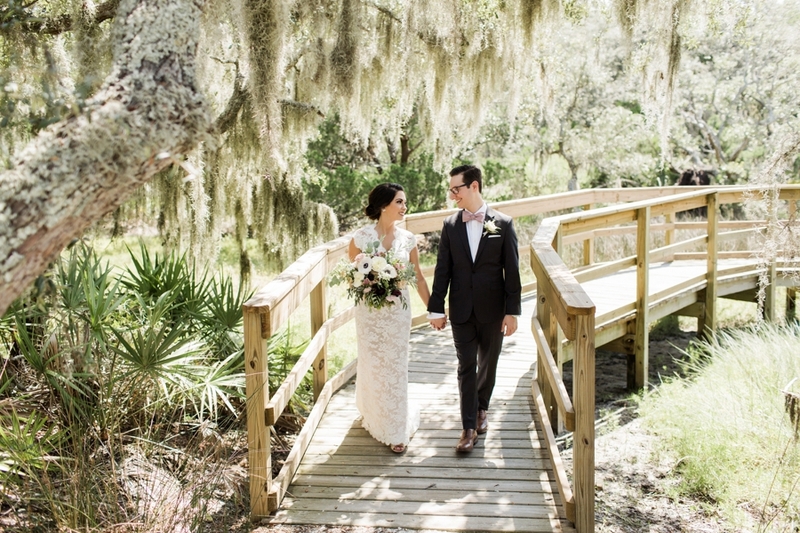 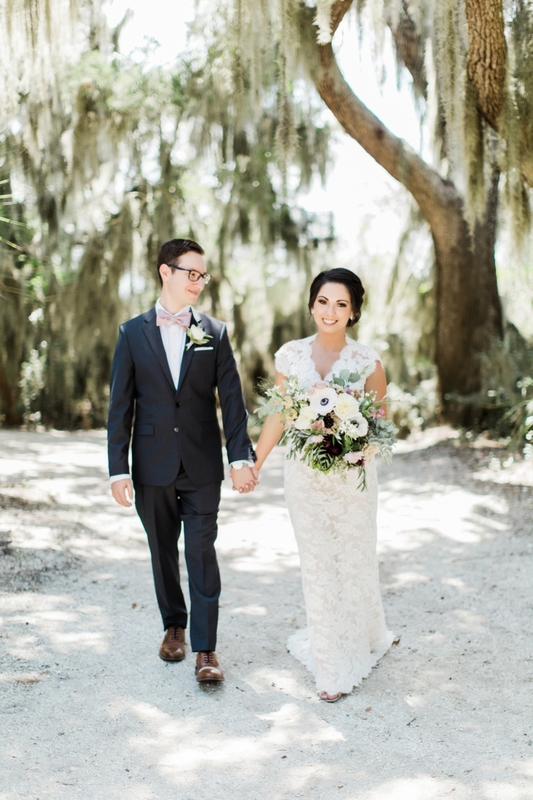 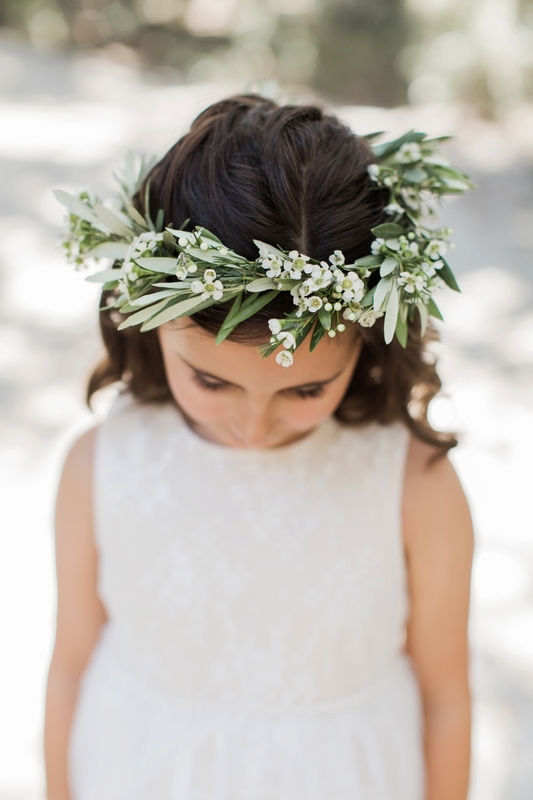 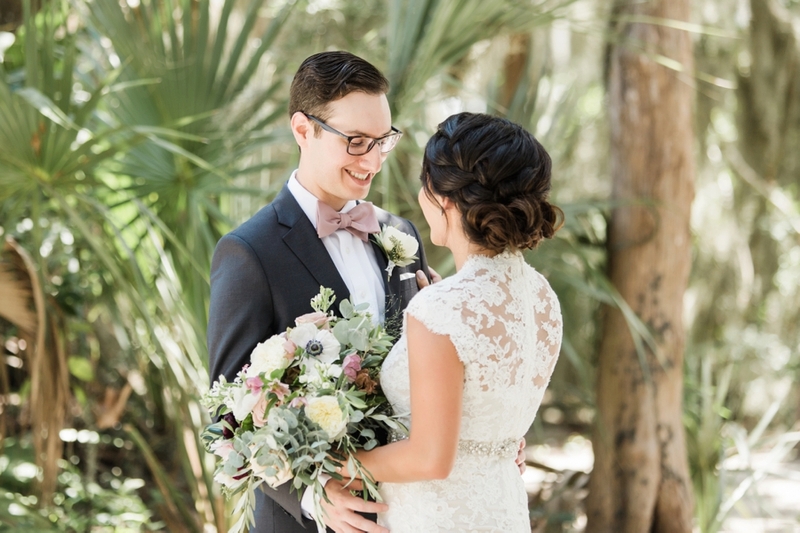 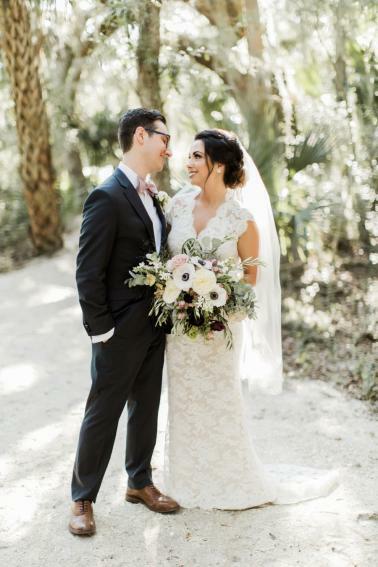 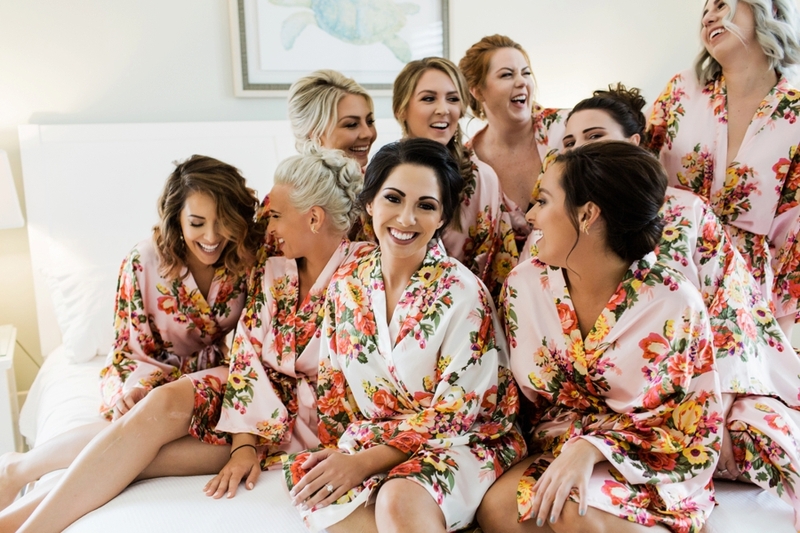 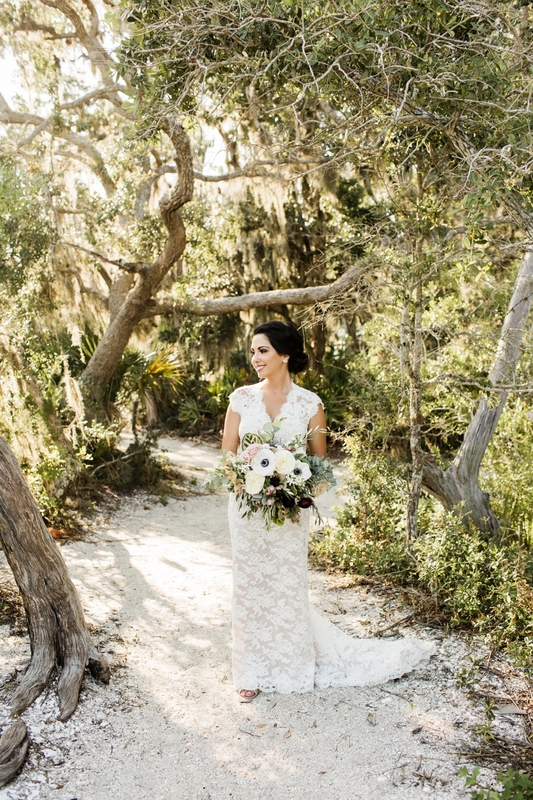 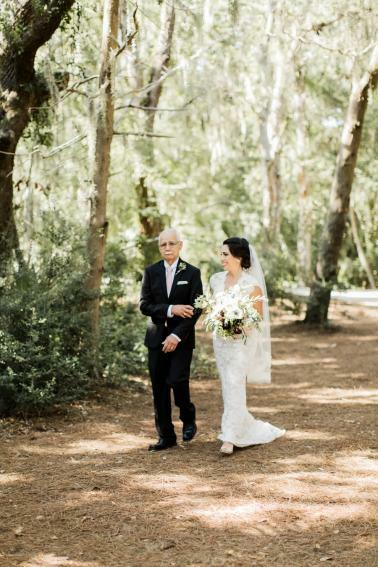 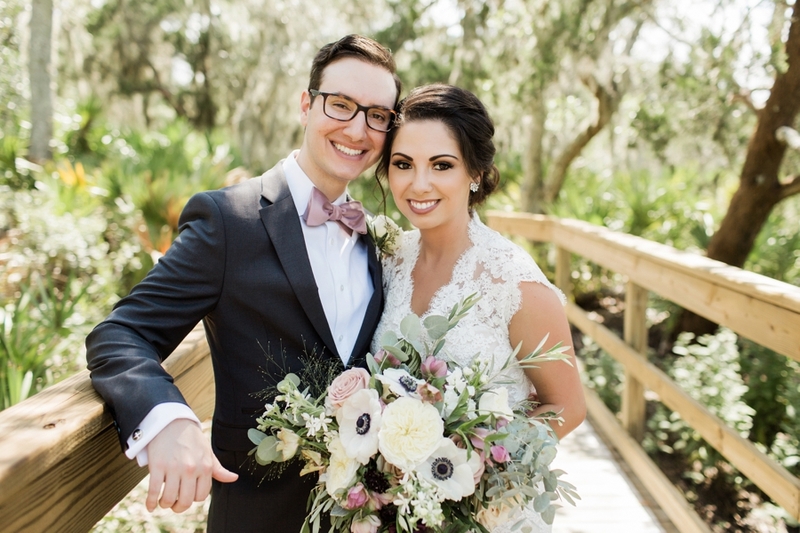 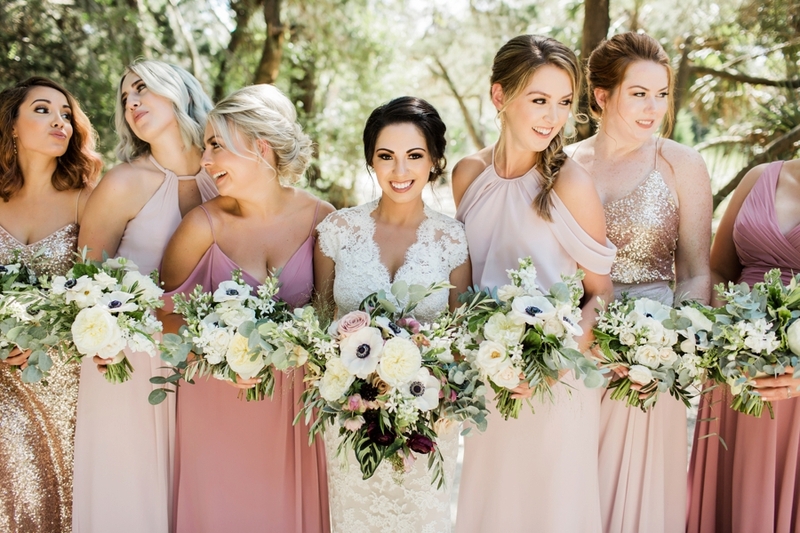 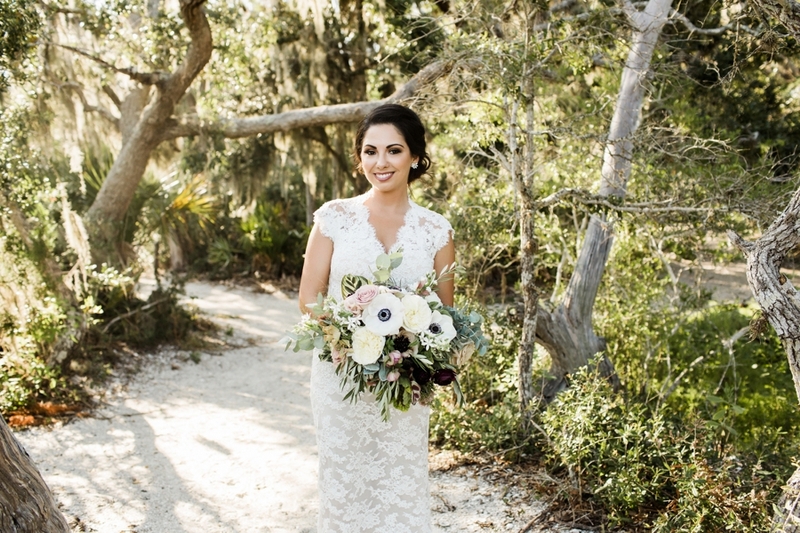 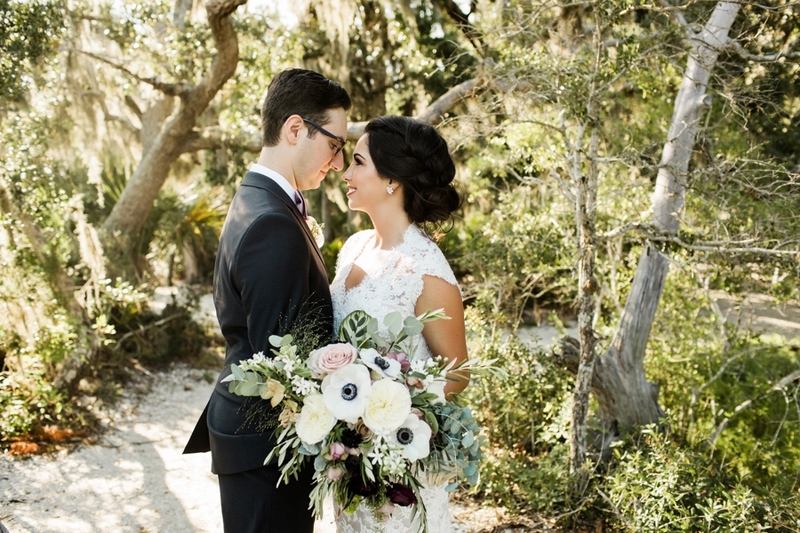 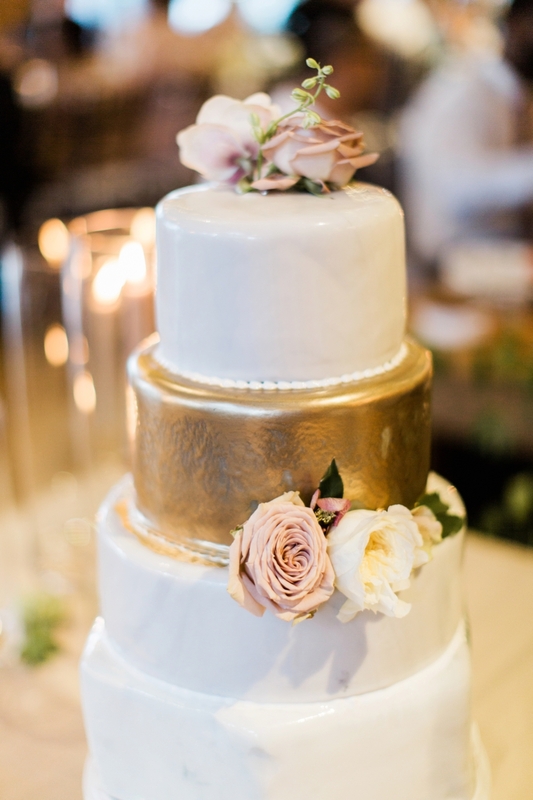 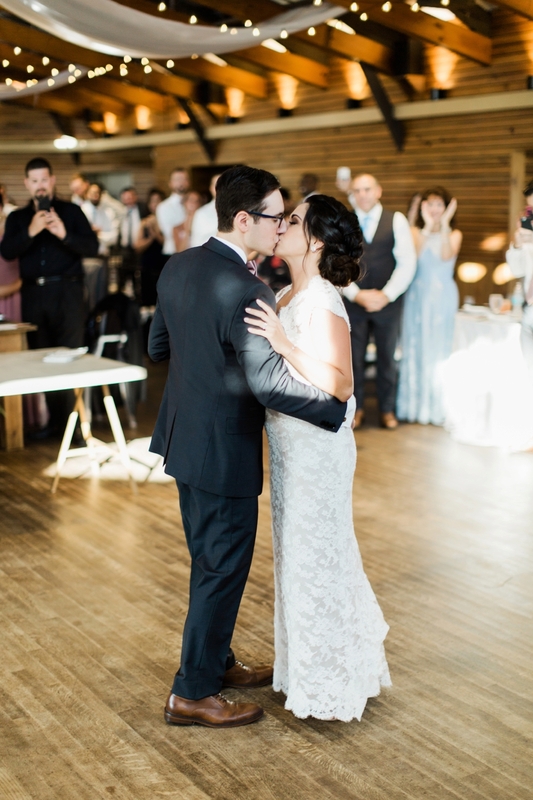 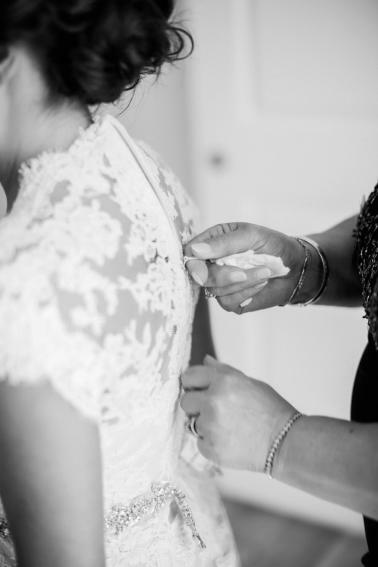 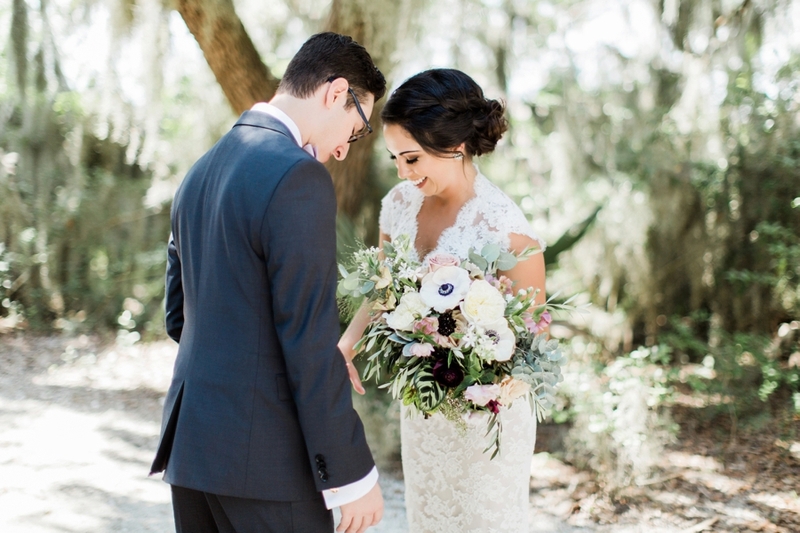 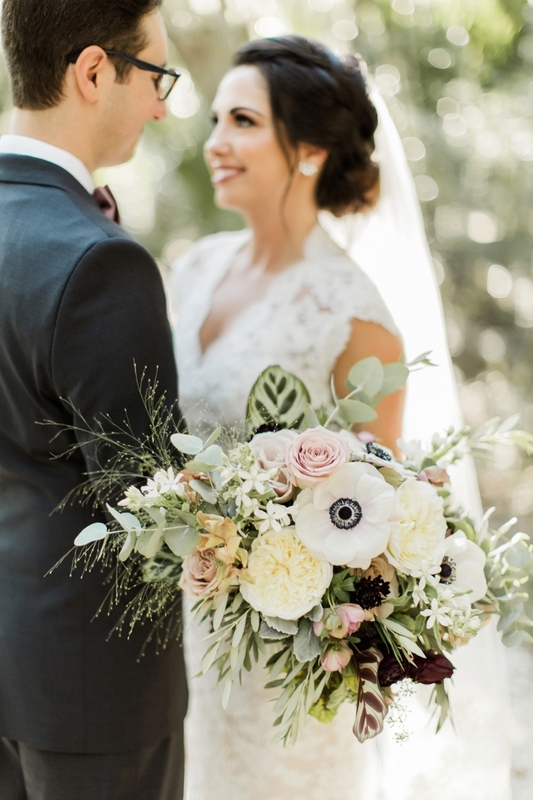 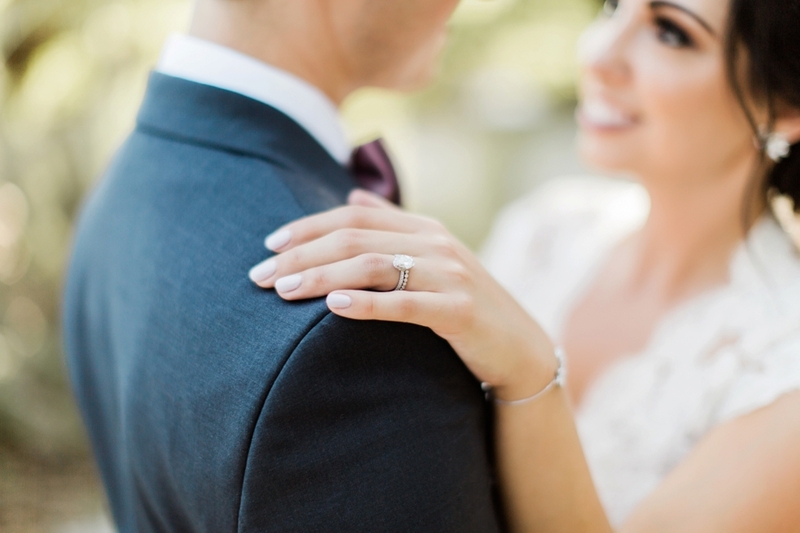 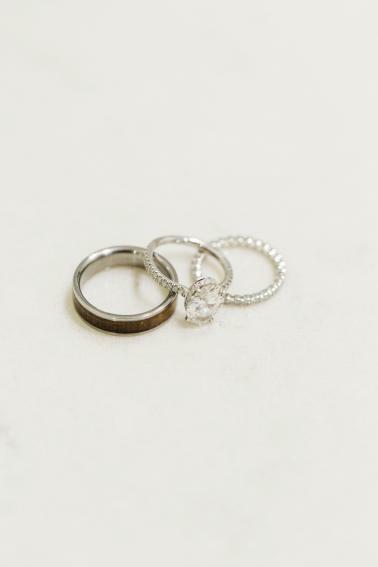 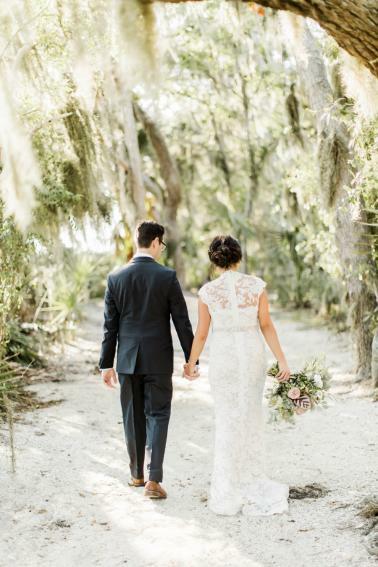 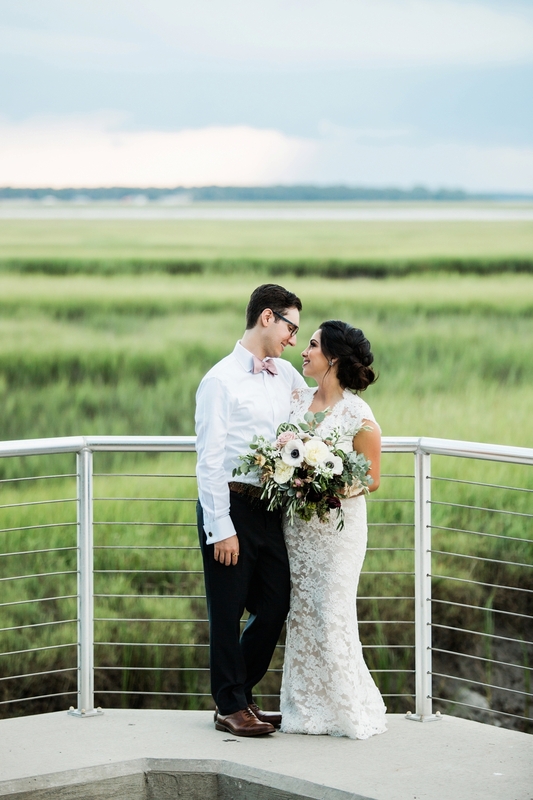 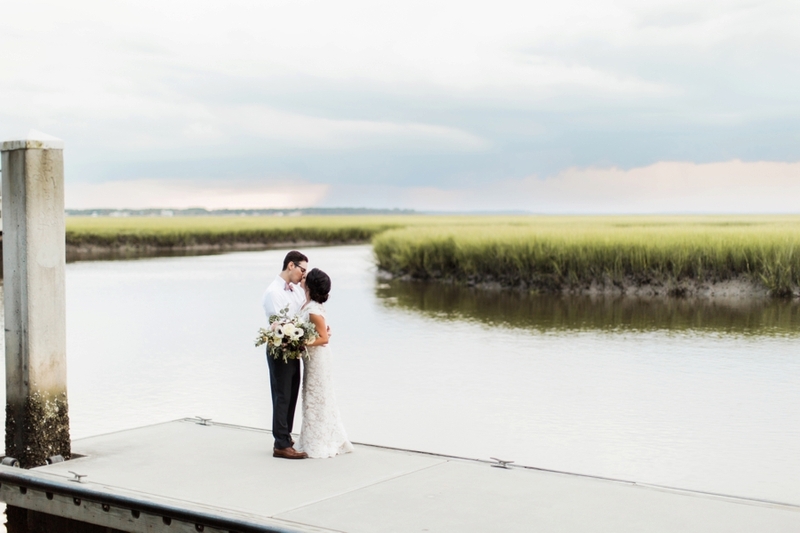 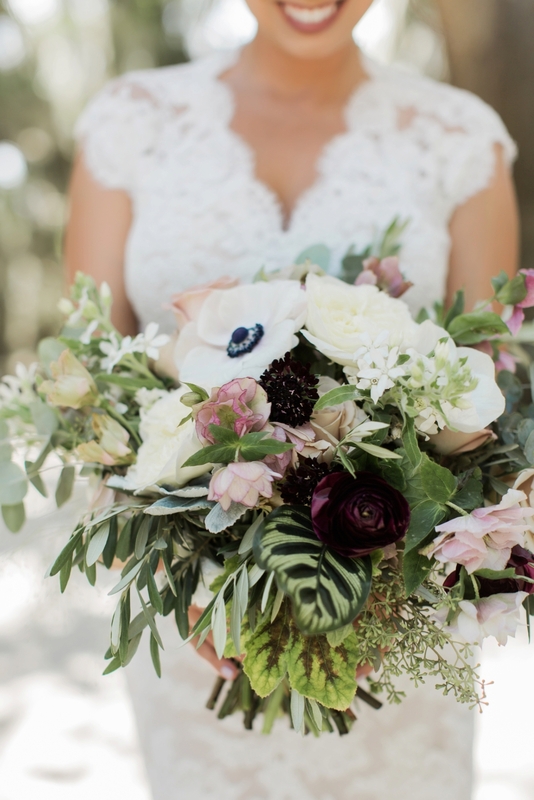 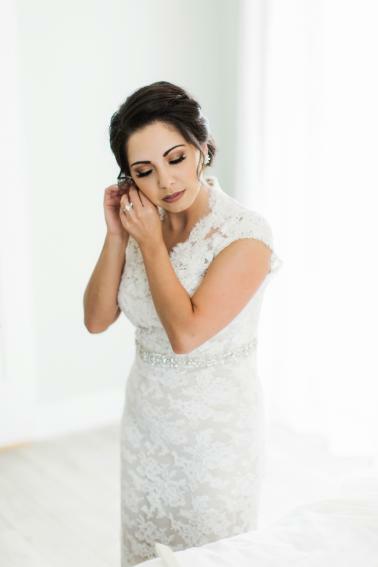 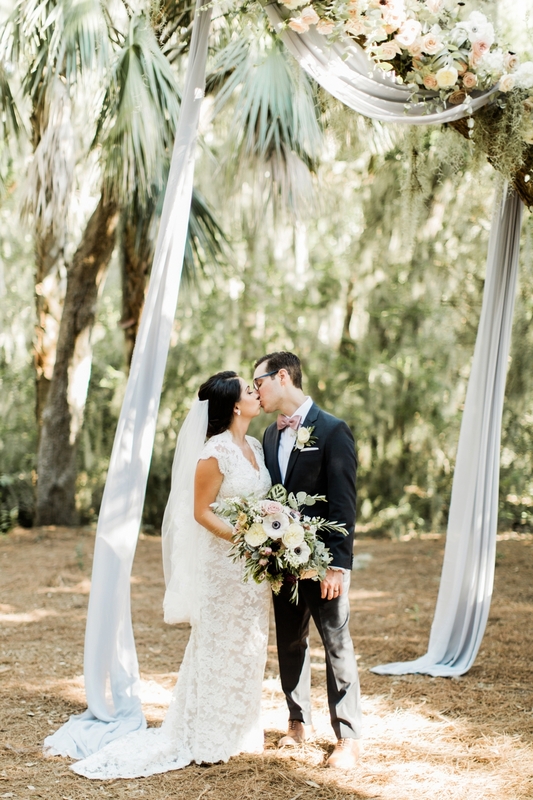 Dana and Nick’s Amelia Island wedding, captured beautifully by our favorite Brooke Images, is the perfect blend of old Florida romance and chic modern details. 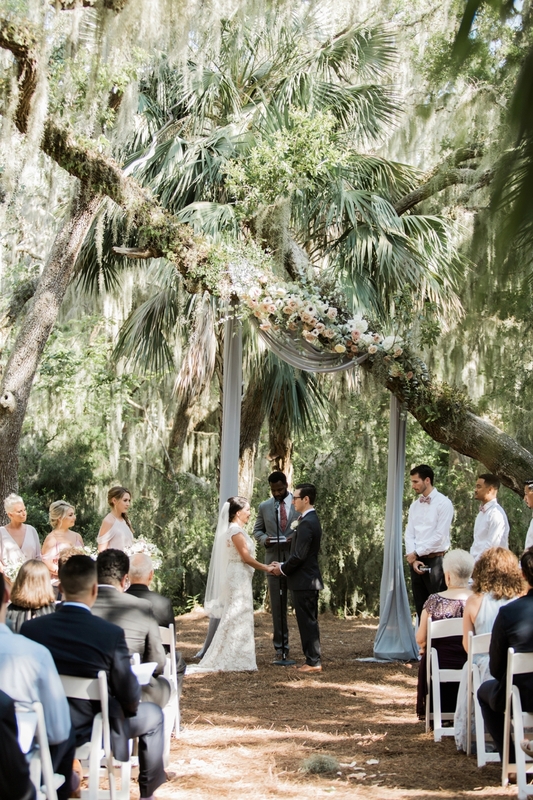 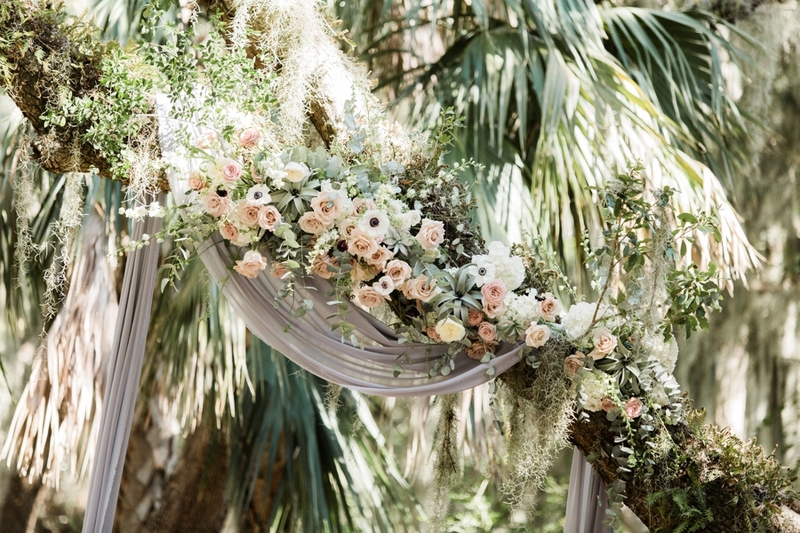 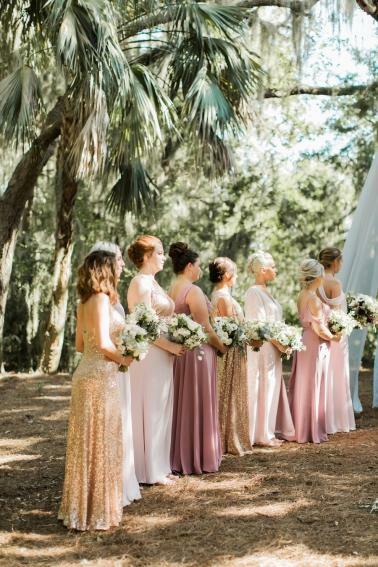 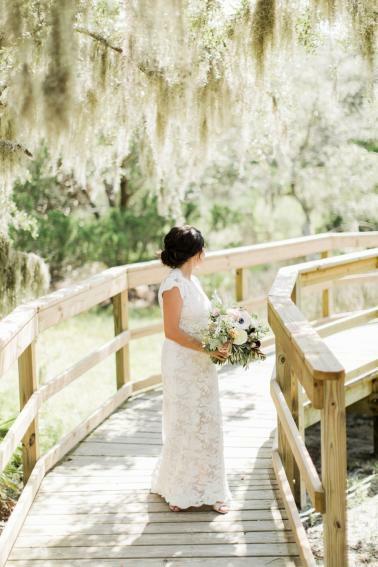 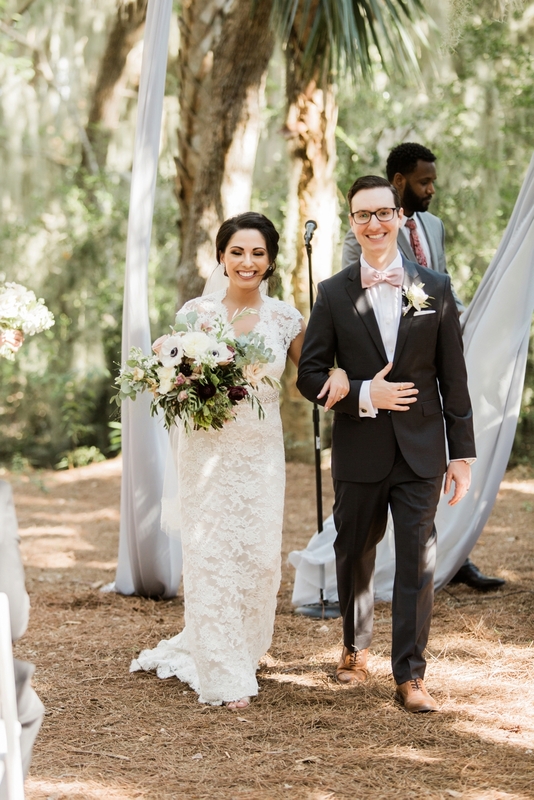 The ceremony under the Spanish moss covered tree with elegant draping and florals by Shea Hopely Flowers is absolutely breath-taking! 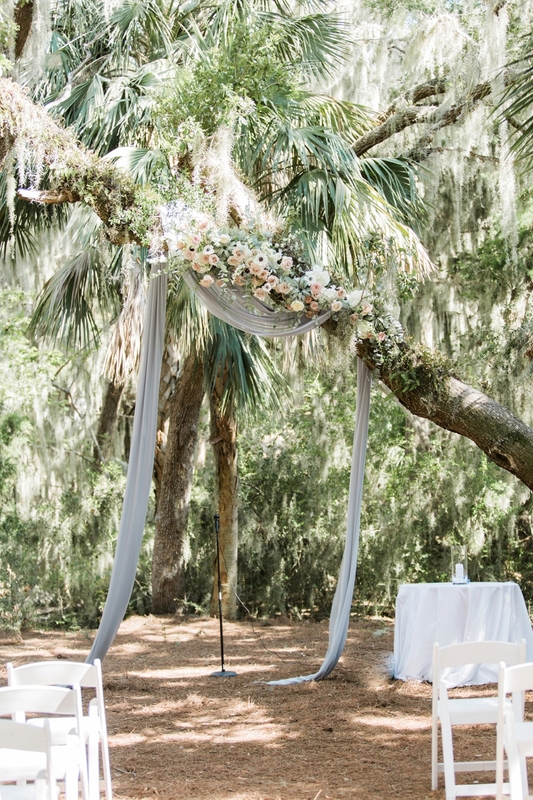 What an utterly dreamy place to exchange vows! 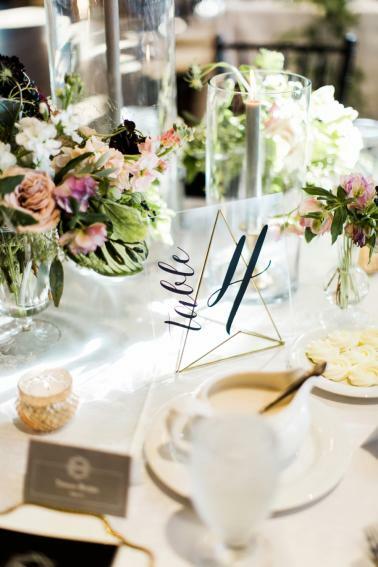 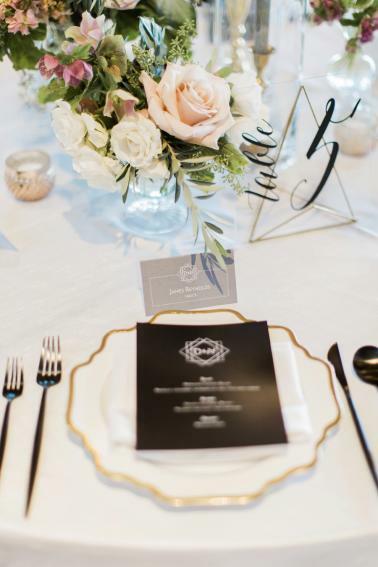 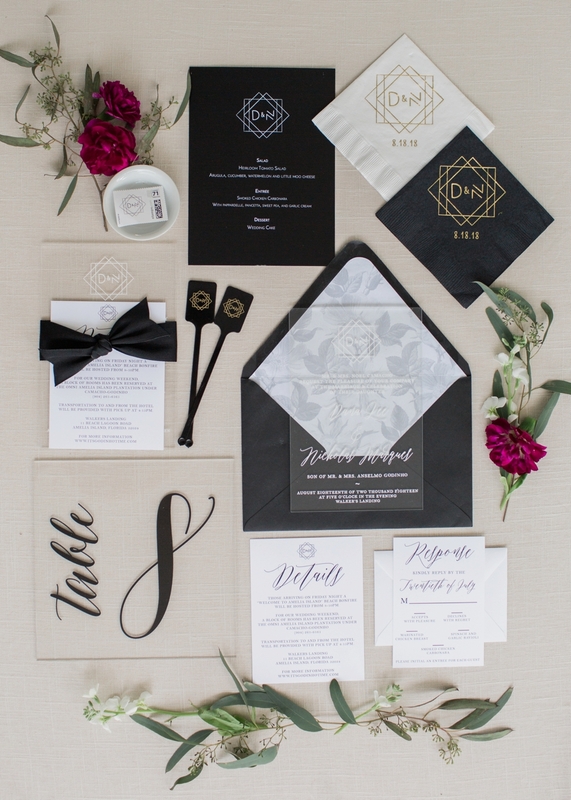 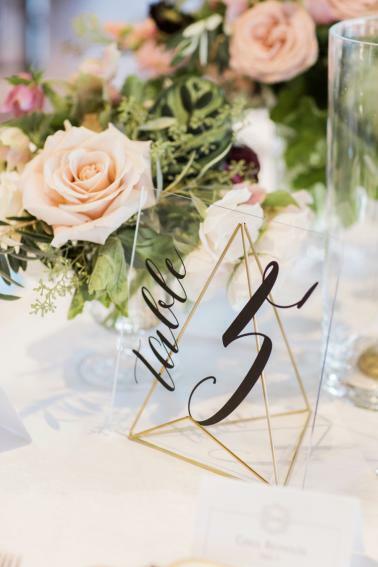 Then for their reception, modern details like black flatware, geometric acrylic table numbers, and ghost chairs took center stage. 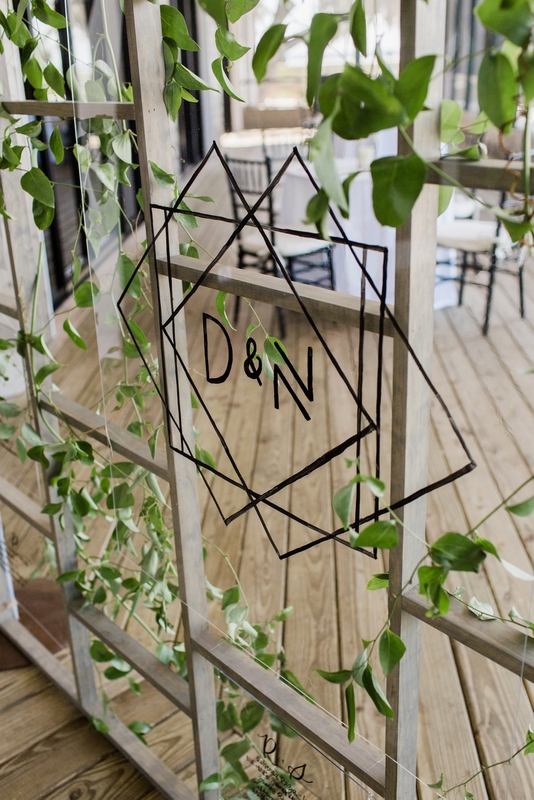 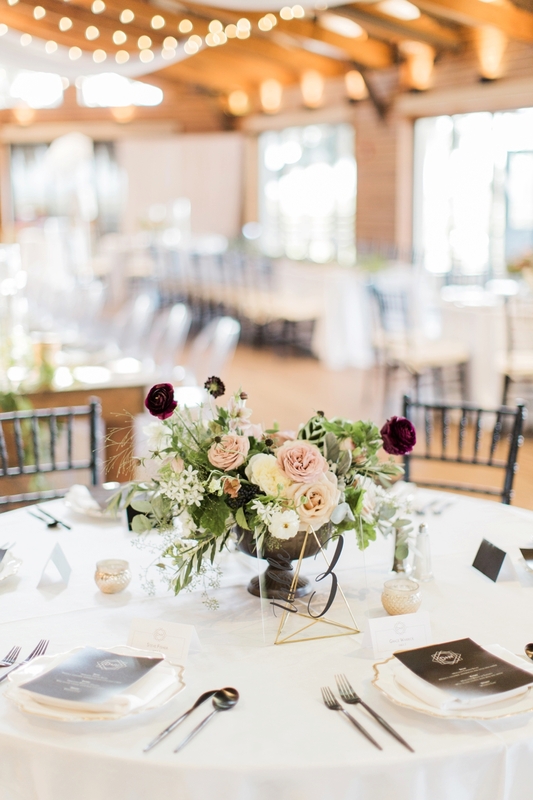 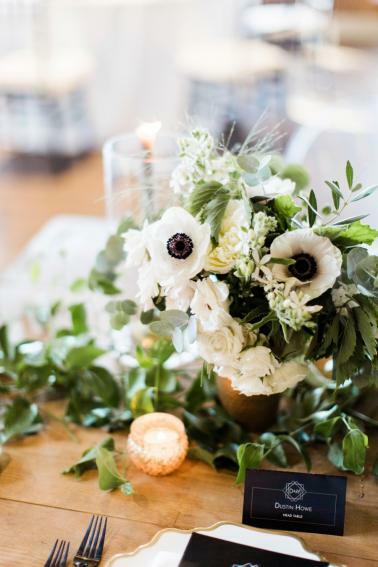 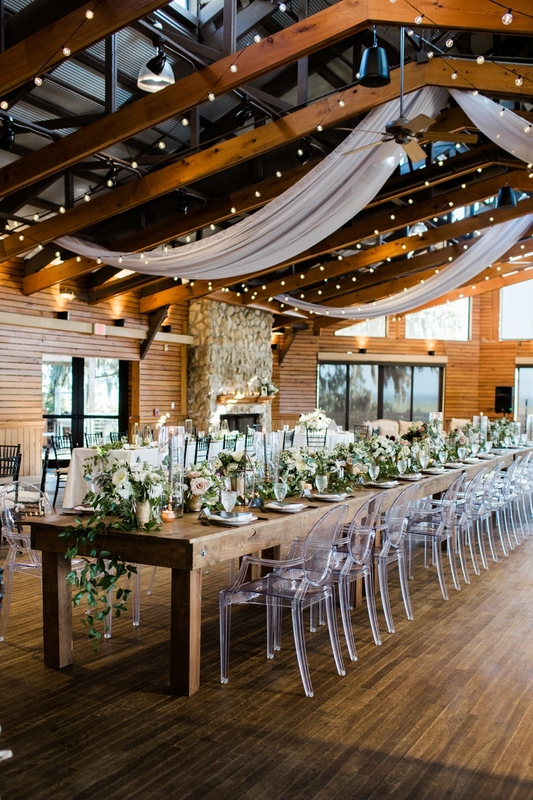 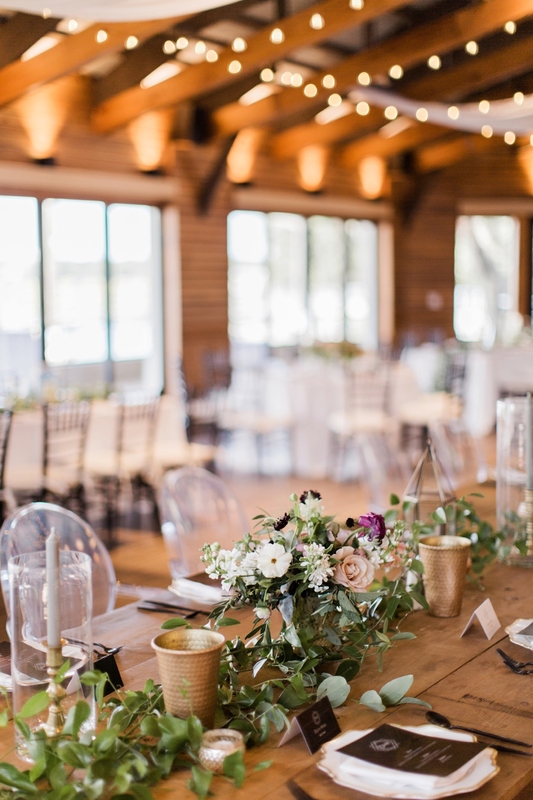 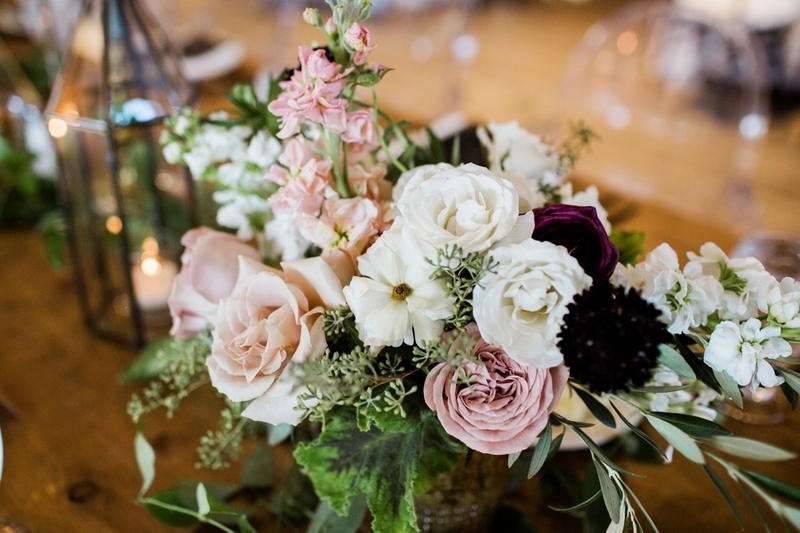 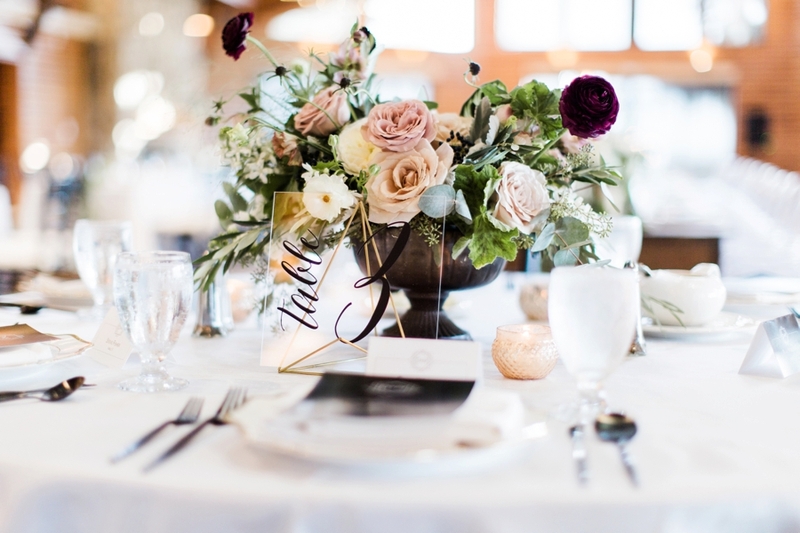 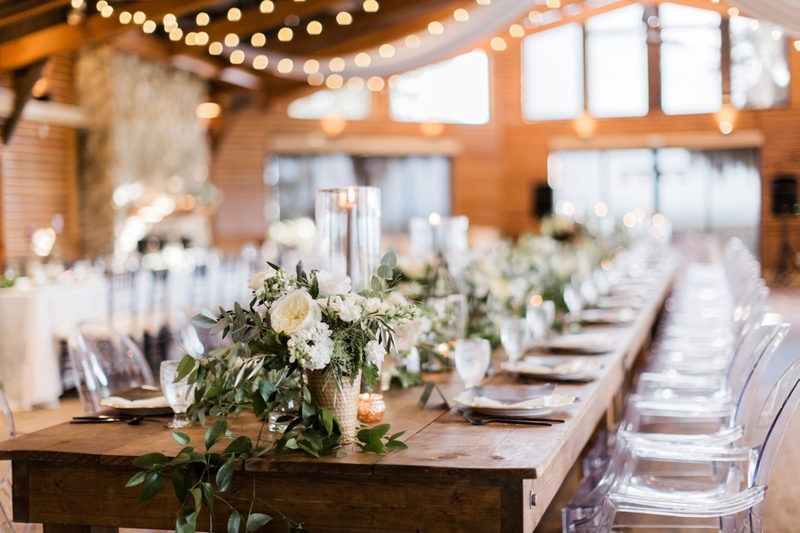 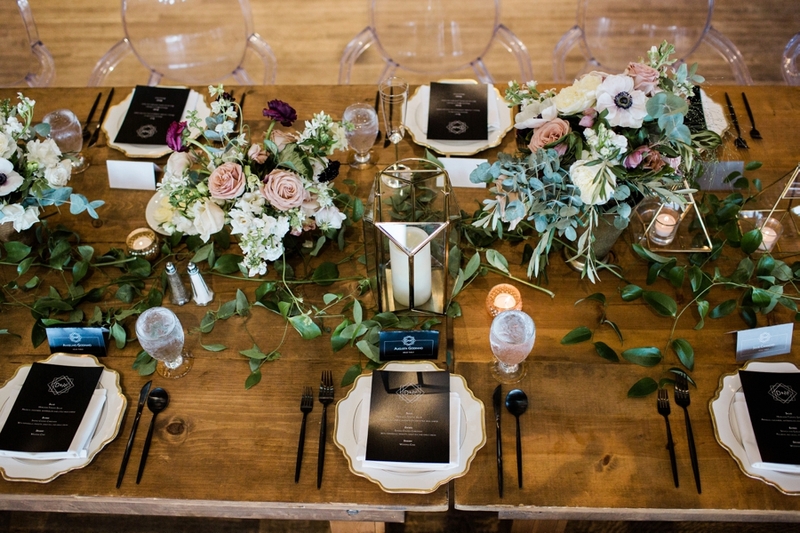 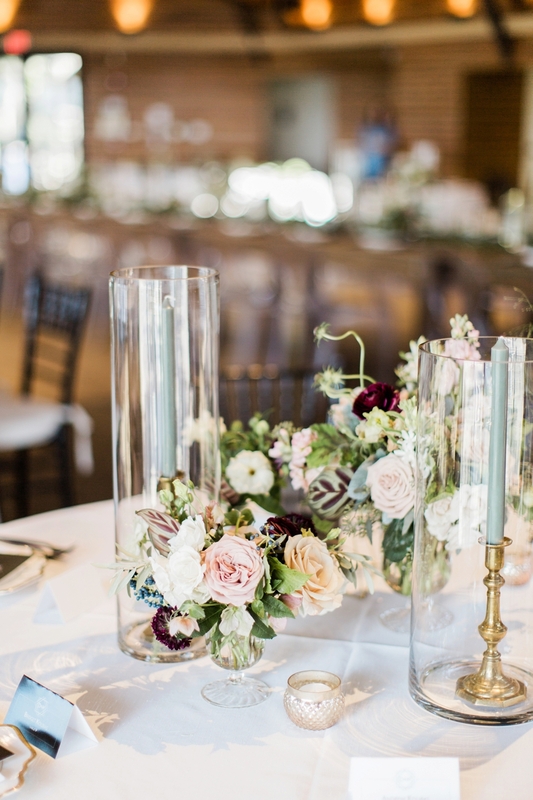 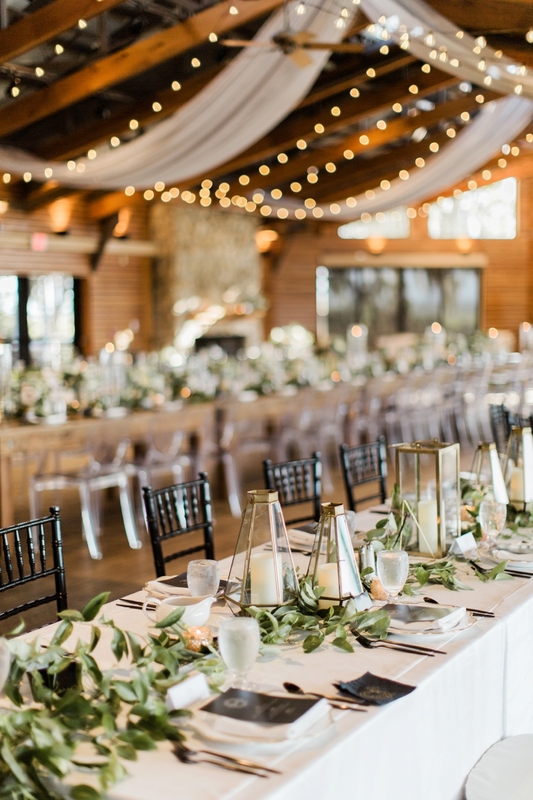 These elements balanced perfectly with the warm farm tables and lush greenery centerpieces, embodying a modern look with “a touch of Joanna Gaines”, thanks to the planning and design of Dairing Events! 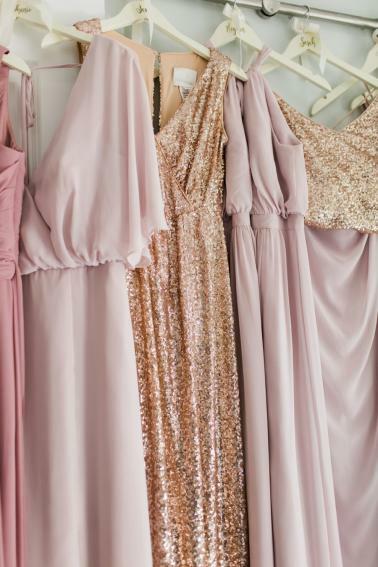 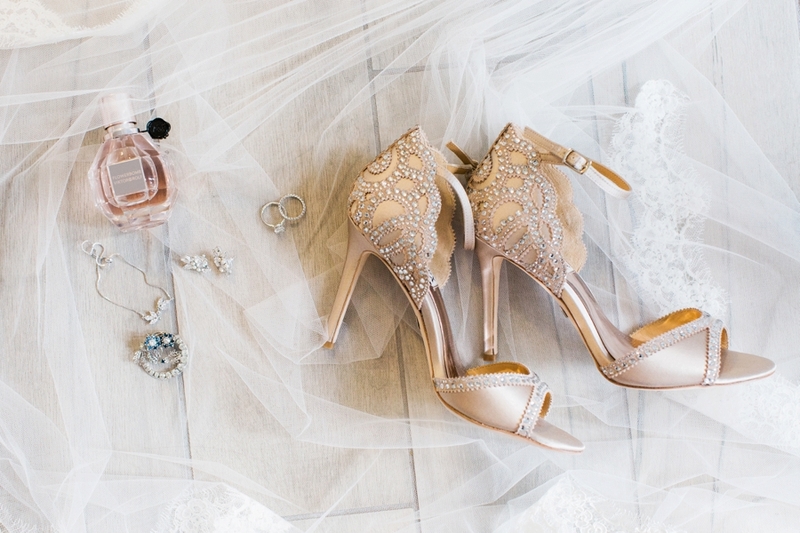 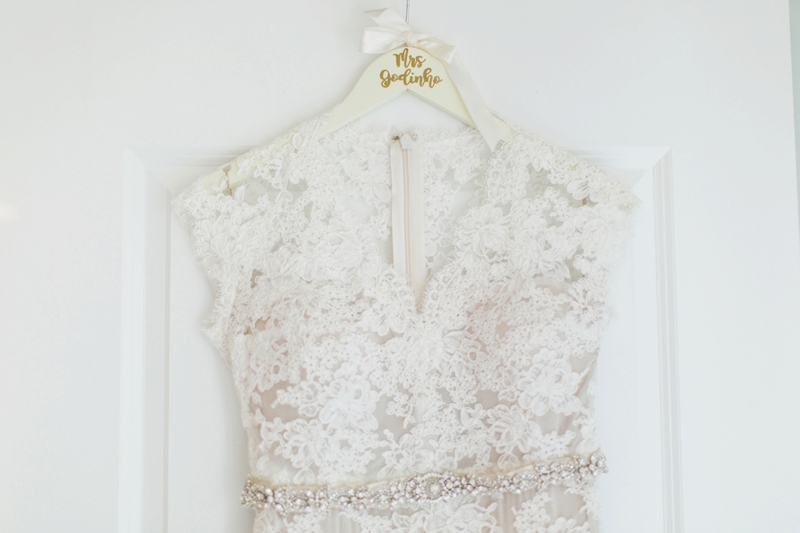 We can’t decide which detail we love more… you’ll have to let us know which is your favorite!